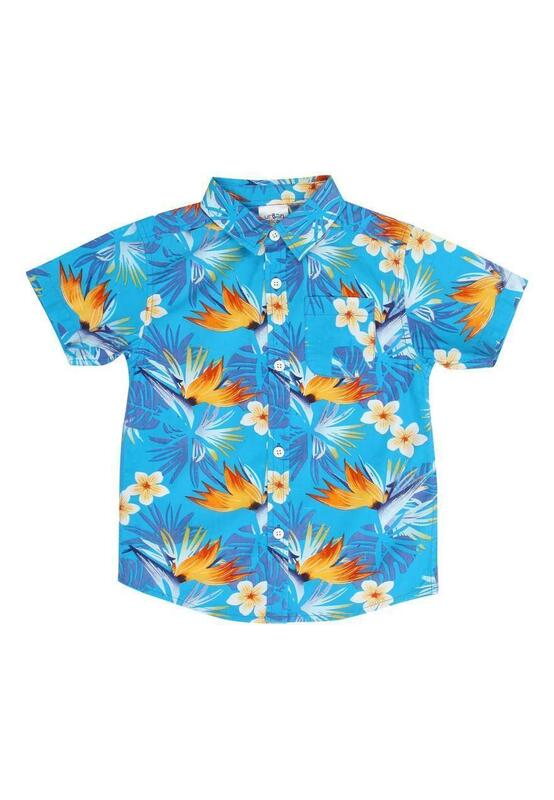 Make sure that your little man stands out from the crowd this summer with this toddler boys' tropical print shirt. 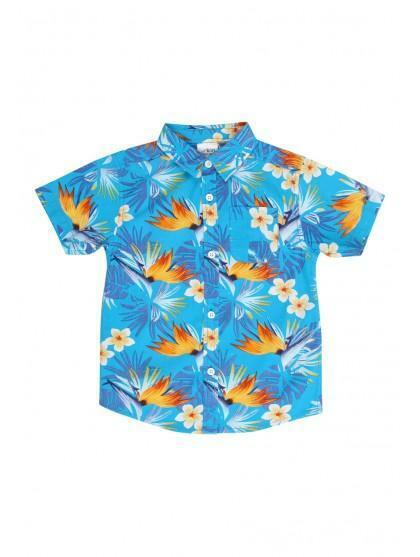 Featuring short sleeves, button fastening and a vibrant tropical print, this shirt is perfect for holidays. Team with a little straw hat and shorts for a super-cute look.